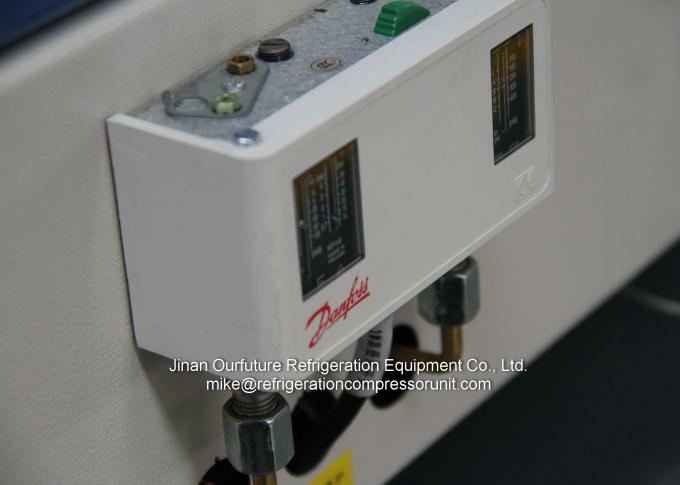 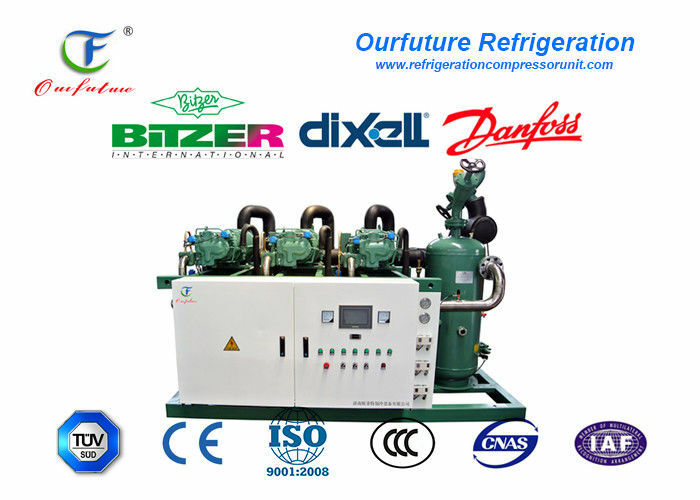 Our Bitzer compressor rack has high efficiency and is very energy saving. 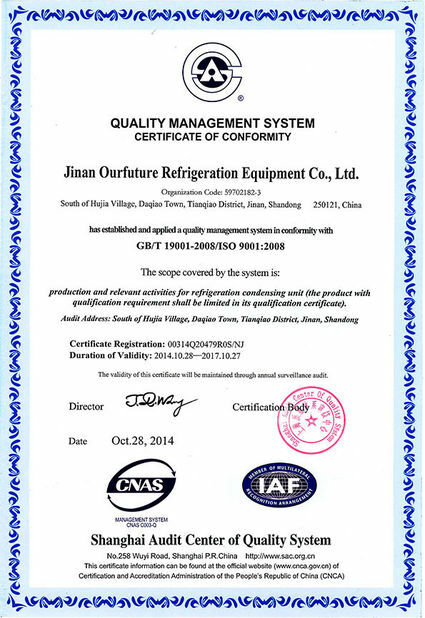 Because of a huge demand difference between seasons for refrigerating capacity. 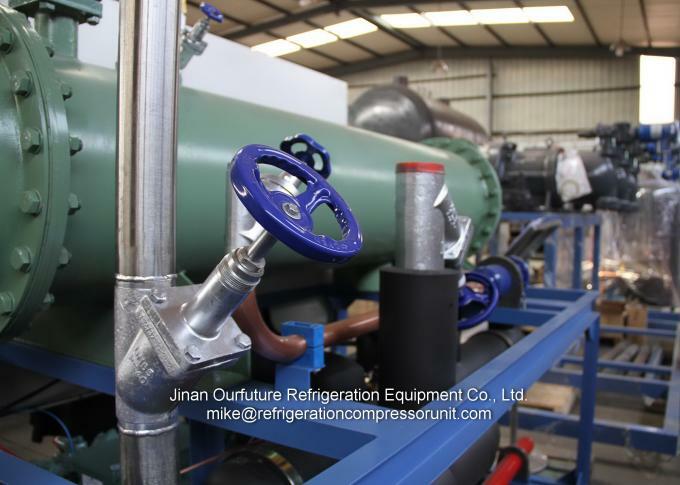 the unit must have a high level control for capacity, so that the unit can keep running under high efficiency mode. 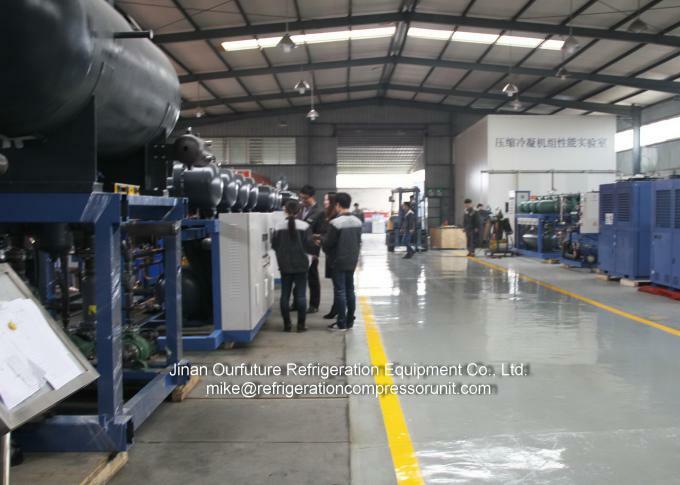 The average parallel unit efficiency. 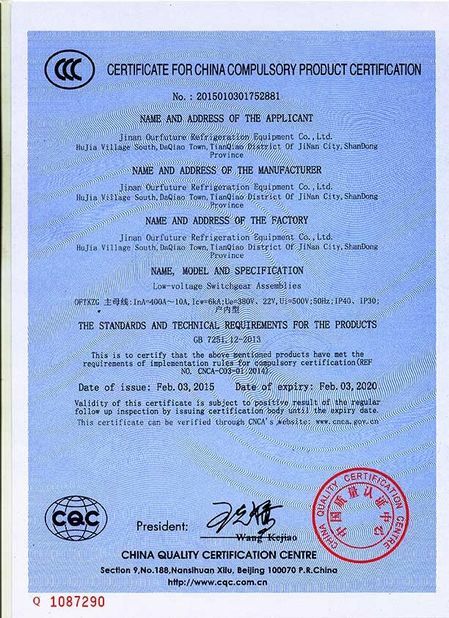 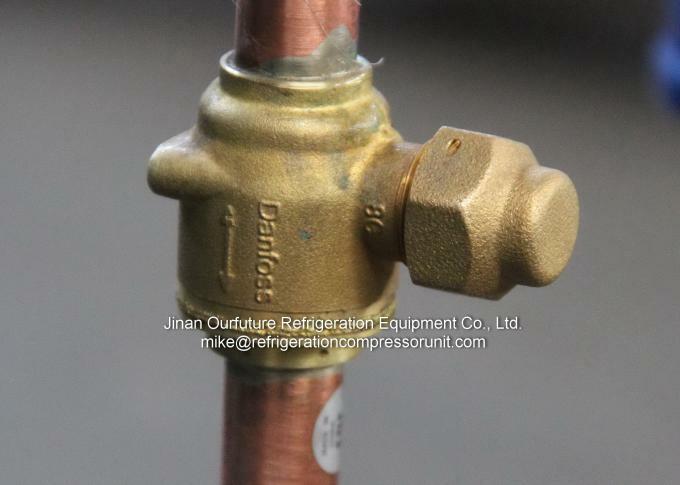 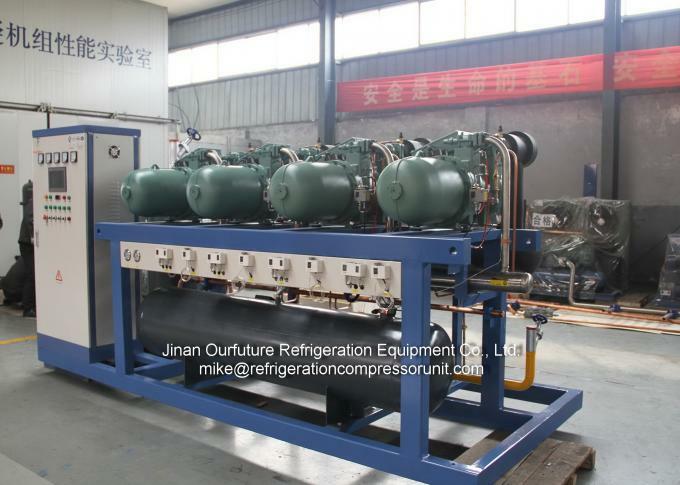 according to different refrigeration system is 30% higher than signle compressor unit.